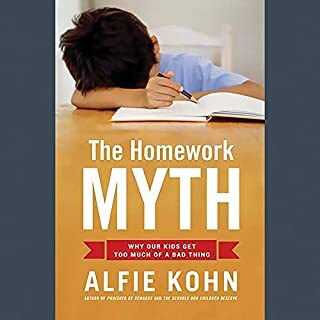 In The Homework Myth, nationally known educator and parenting expert Alfie Kohn systematically examines the usual defenses of homework - that it promotes higher achievement, "reinforces" learning, and teaches study skills and responsibility. None of these assumptions, he shows, actually passes the test of research, logic, or experience. John Taylor Gatto's Weapons of Mass Instruction focuses on mechanisms of traditional education which cripple imagination, discourage critical thinking, and create a false view of learning as a byproduct of rote-memorization drills. Gatto's earlier book, Dumbing Us Down, introduced the now-famous expression of the title into the common vernacular. Weapons of Mass Instruction adds another chilling metaphor to the brief against conventional schooling. 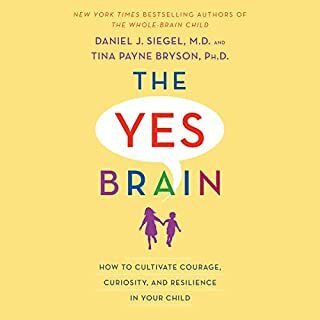 Narrated by: Shefali Tsabary Ph.D.
We all have the capacity to raise children who are highly resilient and emotionally connected. However, many of us are unable to because we are blinded by modern misconceptions of parenting and our own inner limitations. In The Awakened Family, I show you how you can cultivate a relationship with your children so they can thrive; moreover, you can be transformed to a state of greater calm, compassion and wisdom as well. Based on 20 years of research at the University of Washington studying parent-child interactions, award-winning research psychologist John Gottman and his team have developed Emotion Coaching - a technique parents can use to teach their children self-awareness and self-control and to foster good emotional development. This proven technique has demonstrated a positive effect on children's physical health, academic achievement, and emotional well-being. From the author of Simplicity Parenting comes an elegantly simple and inspiring plan to help parents set limits, correct behavior, and influence a child's decision-making by playing three specific roles: the Governor, of younger kids; the Gardener, who watches, listens, and decides on the right course of action for school-age children; and the Guide, who collaborates with increasingly mature teenagers. Have you ever opened your mouth to discipline your child, and your parents' nastiest words tumble out? 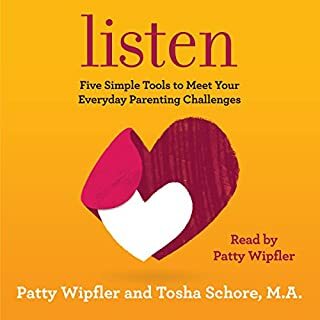 In an era when most parenting books focus on the child, this book supports parents in dealing more positively with themselves, as well as their toddler-to-school-age children, offering specific tools to stop policing and pleading with kids and start being the parents we want to be. Based on Dr. Bailey's more than 25 years of work with children, this book explains that how we discipline ourselves is ultimately how we discipline our children. Somehow, deeply conservative assumptions about how children behave and how parents raise them have become the conventional wisdom in our society. It's widely assumed that parents are both permissive and overprotective, unable to set limits and afraid to let their kids fail. We're told that young people receive trophies, praise, and A's too easily, and suffer from inflated self-esteem and insufficient self-discipline. However, complaints about pushover parents and entitled kids are actually decades old and driven, it turns out, by ideology more than evidence. 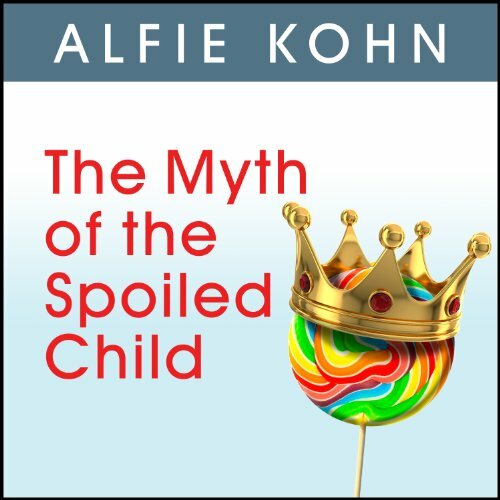 With the same lively, contrarian style of Alfie Kohn's best-selling books about rewards, competition, and traditional education, The Myth of the Spoiled Child systematically debunks the story that we hear with numbing regularity. Kohn uses humor, logic, and his familiarity with a vast range of social science data to challenge media-stoked fears of spoiling our children. 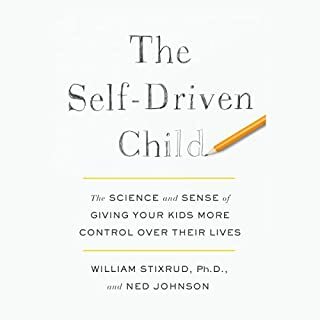 He reveals that the major threat to healthy child development isn't parents who are too indulgent but those who are too controlling. good theories, no tangible or practical ideas. This has a lot of good ideas in it, address is a lot of the things that I remember struggling with this a child, & a lot of things I see many children struggling with. It challenges much of the conventional, unquestioned wisdom that we see spouted all around. Unfortunately the ideas seemed primarily workable with adolescent or older children, and no advice about how any of these ideas can be implemented are provided. Therefore it is not a book on parenting, but rather a book addressing a social philosophy. 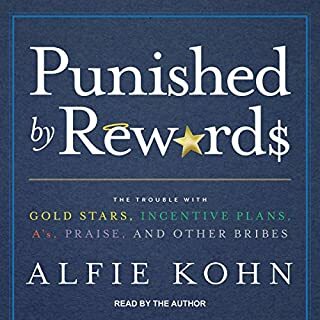 Another excellent Alfie Kohn book that deconstructs social presuppositions and stereotypes. Alfie digs deeper than our shallow values normally go and gets to more important foundations of what we want to see in children. A 'well-behaved' child sounds nice, but what does that mean? And what do studies reveal about non-autonomous, non-visionary, non-opinionated children who simply "do what they're told"? He didn't mention Nazi Germany; the connection was obvious. I appreciated his chapter on how to raise a rebel, like, intentionally raise them to rebel. I was that kind of child myself, but I got the impression from society that something wasn't quite right with me, and I'd never amount to much because I probably wouldn't pass the (debunked) 'marshmallow test'. Narration by Kohn was, as always, a perfect blend of Rick Moranis and Wallace Shawn. It works. Parents could listen and apply these ideas, our world would change! Spoiled children are produced by the model used currently, not by empathetic or attachment parents! Let's raise a generation of reflective rebels! I've been a fan of Alfie for a couple of decades and this is one of his best books so far. He has a wonderful way of shredding common wisdom and waking us up from a lifetime of unconscious parenting/teaching practices and beliefs. Alfie Kohn did it again! So helpful and eye opening. Much help with digesting my childhood, my upbringing and school situations. Gave me hope and idea how to save our future kids from all of that I still working on resolving in myself. 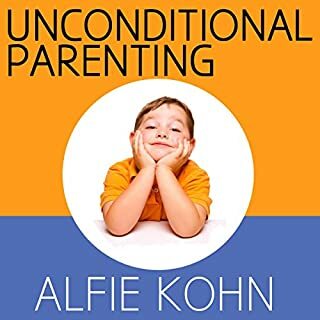 Alfie Kohn has immense passion for helping people understand and improve their responsibility as parents. I highly recommend this book to anyone who wants to parent in a way to raise successful and happy children. I wish my parents could have read it.